As expected, the Florence Copper air quality permit has been renewed by Pinal County. The renewal of the permit comes after a well-attended public hearing where the project received a good deal of support. We really appreciate all of the people who came out to the hearing and who made the effort to express their views. 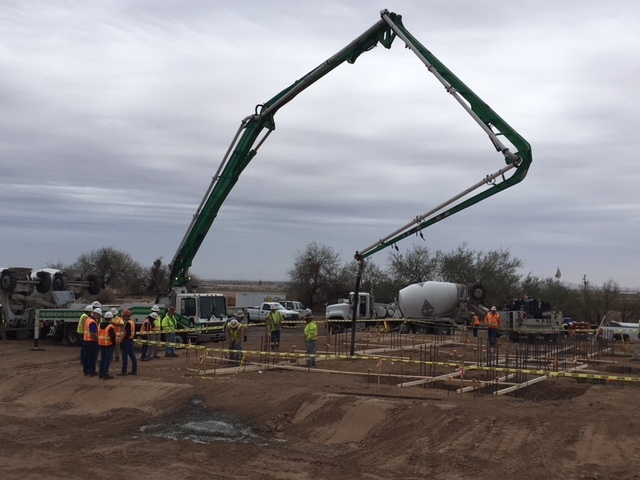 Construction of the Production Test Facility at the Florence Copper site is continuing and progressing well. 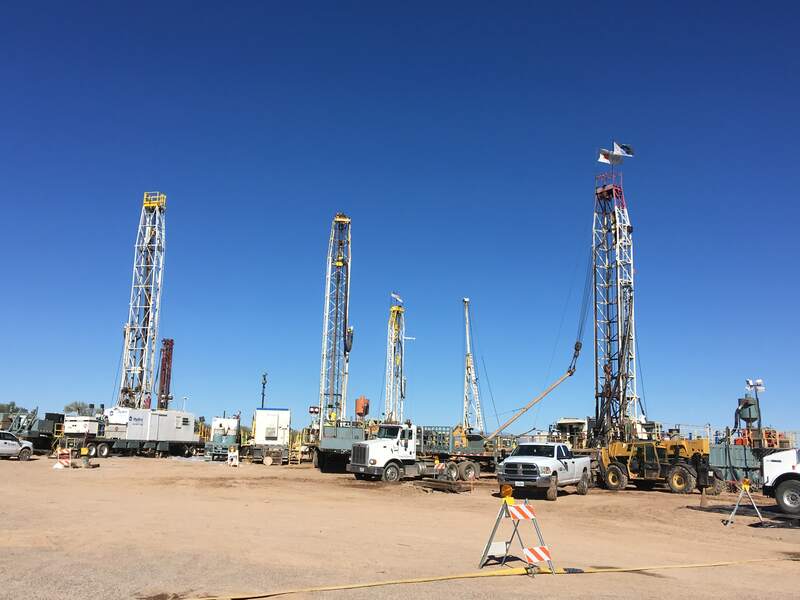 Currently, five drill rigs are now working 24/7 on the Florence Copper property to install injection and recovery wells, monitoring wells, and replacement irrigation wells. In addition, construction of the SX/EW facility is well underway. We expect production of our first copper cathode in latter part of this year. As always, if you have questions or ideas to pass along, we would welcome your input.